If there is one thing FTB really loves, it’s Canva! We use it every single day to create awesome graphics for our social media, website, and our newsletter. If you don’t know what Canva is, it’s a free online program designed to help you create professional graphics yourself. First, we will tell you a little bit about why we love Canva, then we will jump into the specifics of why we recommend upgrading to Canva Business, the paid version of Canva instead of using the free one. 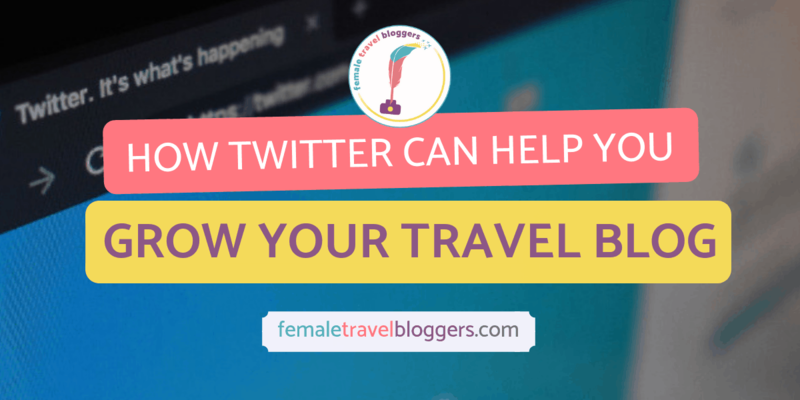 1 Why do we love Canva? Why do we love Canva? If you’re new to graphic design and don’t really know where to start, then Canva is perfect for you. It is very intuitive with guides to help you center text, premade templates, free photos, and more. Canva Business puts your logo in a special logo folder in your photo uploads so you can easily access any logos you need for projects. It’s much easier than sorting through all of your photos whenever you want to add it to a graphic (been there done that!). You can add multiple variations of your logo here too if you have more than one. You can do that under the ‘Your Brand’ tab. With the free Canva you can choose up to three branded colors under the ‘Your Brand’ tab, but with Canva Business, you can choose WAY more than that. I love this too because it suggests colors that go well with the colors you already selected. Having all of your branded colors is awesome because it makes them easily accessible when you want to change the background or the color of your text instead of typing in the color code each time you want to use a 4th or 5th color in your branding. Saving your brand colors means no more trying to remember hex codes! If you need help choosing your branded colors, you can check out this post by Canva. It even has some premade color palettes you can download to use. Under the ‘Your Brand’ tab you can choose what branded fonts you want to use for your graphics. When you do this, whenever you choose heading, subheading, or body text it will automatically make them your branded fonts so you don’t have to go in and change them every time like you do with the free version. This alone saves me hours when I’m designing because it’s already done for me! If you need help choosing font combinations, you can check out Canva’s resources. They have 20 font combinations to help inspire you with a description of why they look good together! This is an awesome feature of Canva Business because while Canva recently uploaded a TON of new free fonts, they don’t always have THE font you want. This is especially true if you have someone professionally design your brand your blog or business like we did using Eight Corners. You can google “free download for “x” font”, download it to your computer, then upload the files either in the ‘Your Brand’ tab or when you are editing a photo with the text box open. When you go to choose a font, there is a spot at the bottom that says upload a font. Anyone who knows me knows how much I like things to be ORGANIZED. It drove me crazy that I couldn’t categorize my graphic templates so they were just all over the place. With Canva Business, we can have specific templates for FTB group graphics, Twitter graphics, website graphics, etc. so we know exactly where to find a template if we need it! This makes it much faster to create graphics because you aren’t sifting through hundreds of templates looking for that specific template you want to use (it’s seriously the worst!). This has saved us a lot of time and headaches by narrowing the search for a template down to a handful of templates instead of 100. 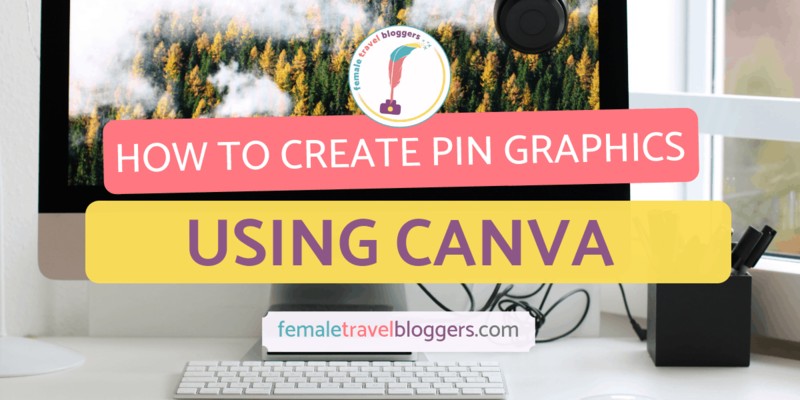 This is one of my absolute FAVORITE features of Canva Business. I have spent 20 minutes looking for one photo I KNEW was uploaded to Canva before and it made me want to cry. We like when things are streamlined and easy so this is amazing! If you create graphics for clients you can put each person’s graphics in a different folder to keep them separate. FTB uses them to separate pictures by blog posts so we can easily create graphics later like during our recent rebrand! Sometimes you need a little inspiration so Canva layouts come in handy. We like how many more options there are when you upgrade. They’re more advanced and unique (and a lot more of them) so you can design to your heart’s content! I mean who wouldn’t love this?! It can be hard to find some really good stock photos that actually go with the topic you’re creating graphics for. Any of the photos that have a little crown in the bottom of them on the free trial are included in the Canva Business which is awesome! The paid version also organizes free photos into categories like people, nature, food, etc. This is an awesome feature because you can easily just click on a category to see what free photos they have related to that topic. I like to use this photo when I don’t necessarily know WHAT photo I’m looking for, but I know that I want a person in it or for it to deal with travel, etc. This is another one of my absolute FAVORITE features! It was one that I was totally wishing I had on the free version of Canva. Some days I spent 20-30 minutes sifting through paid and free photos for the one perfect photo for a graphic. When you type in a keyword into the search bar in the elements tab, you’ll see a small arrow on the right-hand side with a drop down that says free only with a crown next to it. That will show you only the free photos for that keyword which makes my heart SING! This is a huge feature because it allows you to change the size of graphics on the fly, whether it’s because it didn’t quite fit where you thought it would, or if you just want to use the same design across Facebook, Twitter, and Pinterest graphics. This is a game changer for me because social media changes its recommended sizes of graphics so often it makes your head spin. If I had the free version I would have to start from scratch every time which would make me go crazy. There you have it! 10 reasons to upgrade to Canva Business that will make your life much easier. You can upgrade by going to your Canva account and clicking upgrade. You will get a free 30-day trial. If you pay for the whole year in one go instead of paying each month, you’ll save 23%! Oooh, I would love to be able to search by keywords! I do use Canva but so far I’ve been sticking to the free version. You may have convinced me to finally switch to the paid version. 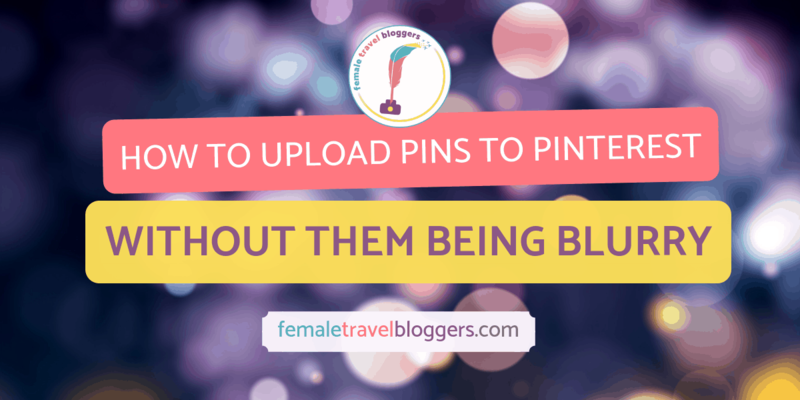 It is totally worth it, especially for making quick and easy branded pins on the go! It’s nice to have all the perks of Canva for Business explained, as I’ve never looked into in before. I’ve been using the free version, but I may have to upgrade now! I love that you can organize your photos and creations into folders! It seriously makes life so much easier if you are willing to invest in it and already use Canva. I’ve just started using the free version of Canva and am learning my way around using it. 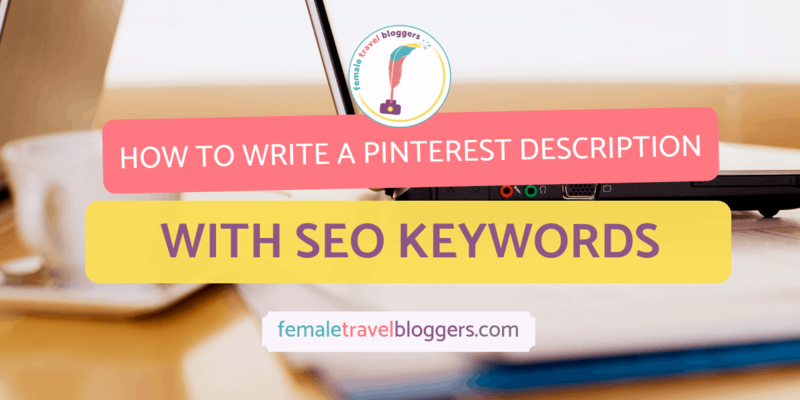 It’s such a great blogging tool. I can see why Canva Business would be beneficial. I like the option of adding new fonts and resizing graphics. Plus, I definitely could use the extra organization options! Thanks for sharing all the extra perks of Canva Business! You will soon be hooked and find that Canva business is the way to go! Oooh I didn’t even know there was a business version on Canva. I can totally see why it would be useful for FTB. It is pretty cool to see how you make all those images for the website/pinterest/blogposts! If my little blog ever grows bigger and more impressive, i may need this too! 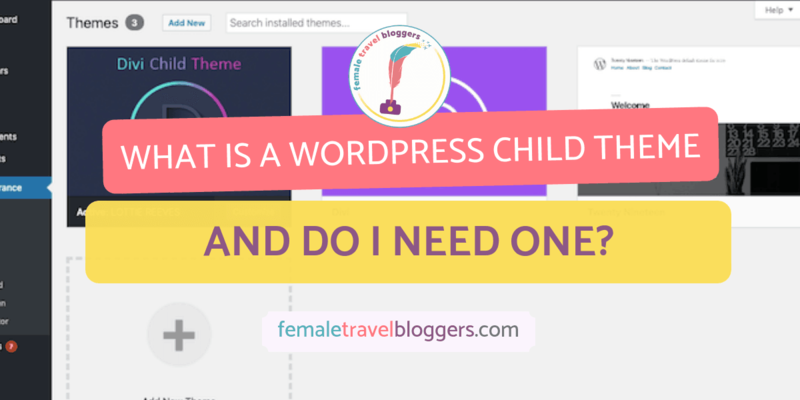 Canva business is so helpful for streamlining things even for small blogs. Definitely put it on your wishlist.